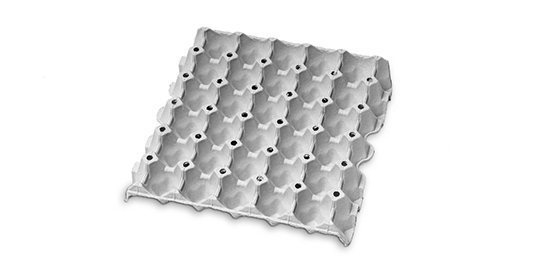 Select from a wide range of sizes, shapes and colours. 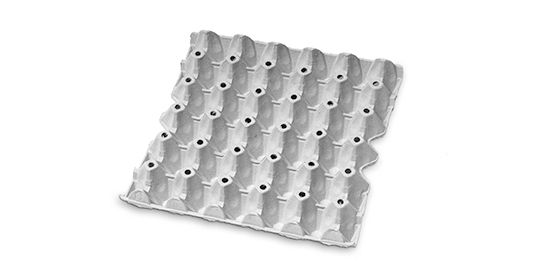 Mainly used for transport, protective egg trays are available for different standards and different egg sizes. 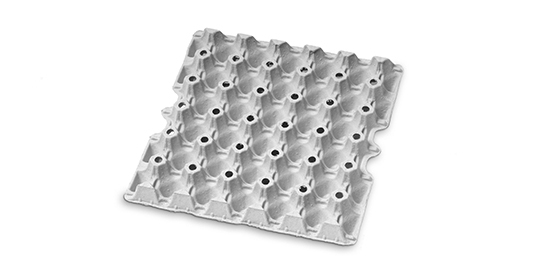 Egg trays satisfy even the most specialised demands for protection, logistics and transport. 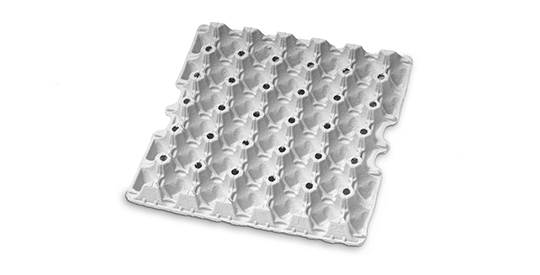 Egg trays are ideal for the collection or the reselling of eggs of all sizes and run effectively on the packing machine. 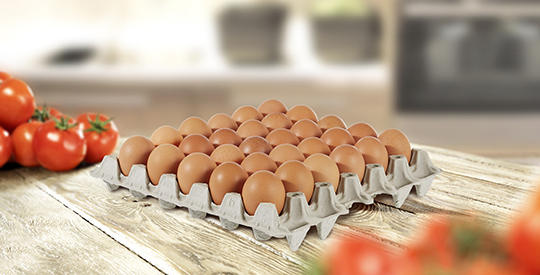 You can choose between egg trays for different egg sizes. 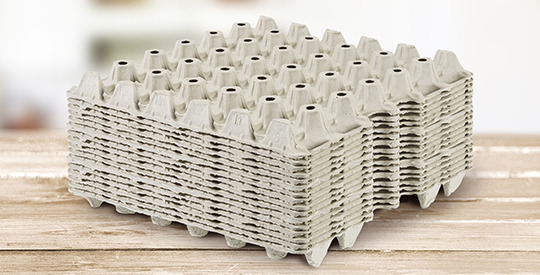 The Eggtec series for 30 eggs is the newest generation of Hartmann egg trays and has been designed for first-class protection during egg transportation. 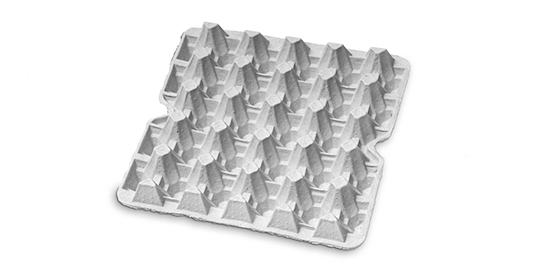 Trays are ideal for the collection or the reselling of eggs of all sizes. 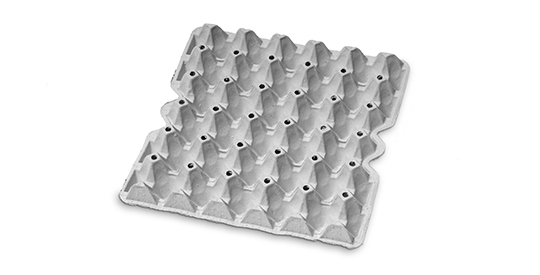 Standard trays for egg weights ranging from L to XL are a popular choice in the lower priced segment or for promotions, while Eggtec and Eurotrays offer a choice of S, M and L.
Trays satisfy important demands such as protection, logistics and transportation.  The Eggtec series save space with a big reduction of the denester height. Use the download service for machine settings and other specifications. 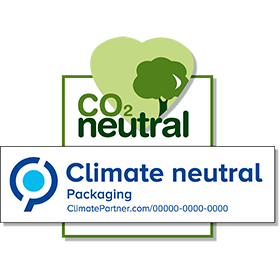 More and more customers are becoming aware of forest stewardship and carbon emissions. 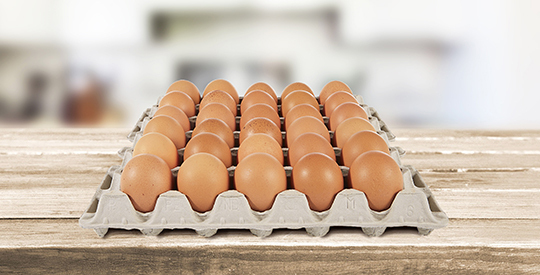 Hartmann is committed to product certifications that guarantee our responsibility and pledge to produce and deliver sustainable products and services that comply with international standards. 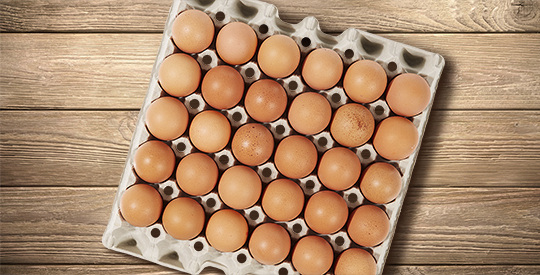 Product specifications in multiple languages.